Electrical Tape | Duct Tape | Packing Tape | Cal Fasteners, Inc. Sometimes the simplest solution is the best one. To that end, Cal Fasteners stocks numerous tape varieties to meet your needs. 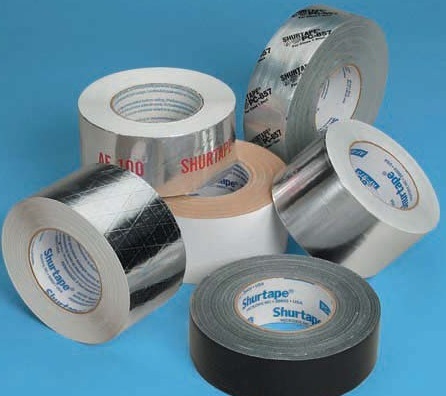 Our inventory includes electrical tape, packing tape, duct tape and flex duct tape, and much more—we have standard and specialty tapes for all applications. Most of our tape varieties are available in a range of widths and roll lengths. Availability varies by type. See product listings for further information. Request a quote on the tape you need, or contact Cal Fasteners to learn more.